Ideal commercial building for most any business. 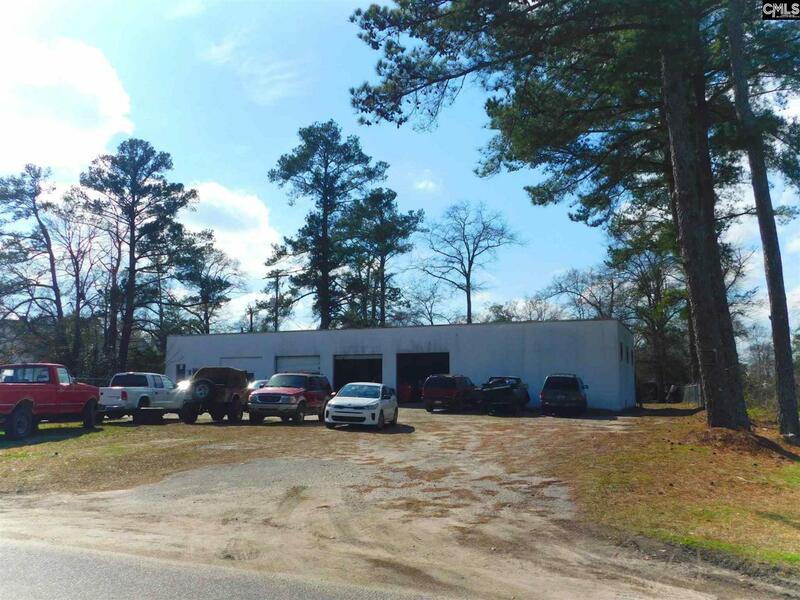 Located between Hwy #1 & Hwy 23 with high traffic counts and just a rocks throw from Bi-Lo, Advanced Auto Parts, BB&T, Tractor Supply & Oreily's Auto Parts. Wal-Mart and restaurants down the street as well. The building has made a profitable transmission repair business for 30+ years and owner is retiring. Listing courtesy of Shealy Realty. Listing provided courtesy of Shealy Realty.